First, enlist the help of an expert. Unless you’re a professional designer, the sheer amount of fonts available online – not to mention the variety of different formats they’re available in – can be overwhelming. At Cardeva, you can employ the services of an experienced team of designers to choose the perfect font for you. We’ll take your ideas and the theme of your wedding into consideration and provide you with plenty of stylish options that you can use on your wedding cards and throughout your Indian wedding stationery. Whilst many couples go for a traditional, calligraphy-style font, it’s important to remember that there are many more options available. Literature lovers might want to consider capturing the spirit of their favourite page-turner with a classic book font like Times Roman, while those wanting to capture a little Hollywood-style glamour can put their name in lights with matinee-style lettering. 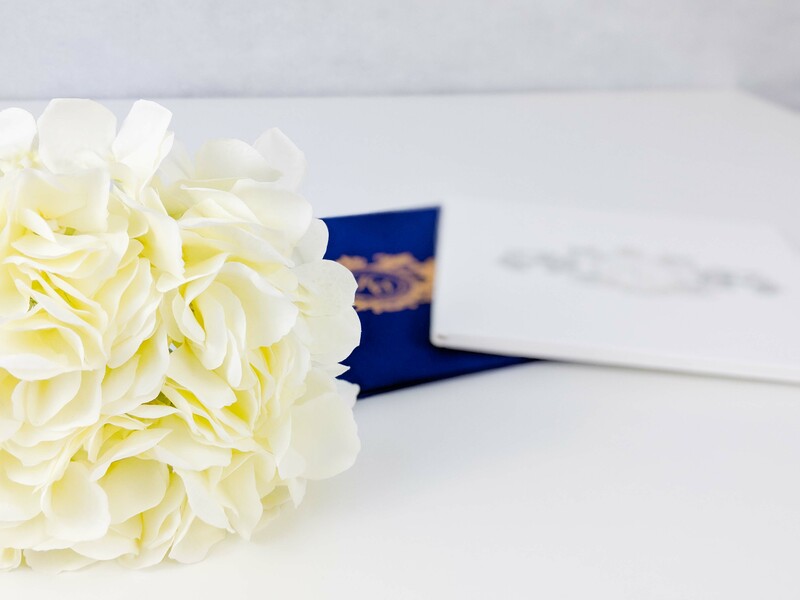 At Cardeva we’re dedicated to creating beautiful and unique personalised wedding stationery that really reflects who you are as a couple – so talk to us about choosing the perfect font for you. For more information, check out Cardeva.co.uk today.